Real estate agents enjoy professional service, efficient scheduling and higher feedback response rates with the ShowingTime Appointment Center. Focus on growing your business while we schedule and confirm appointments, request feedback and more. 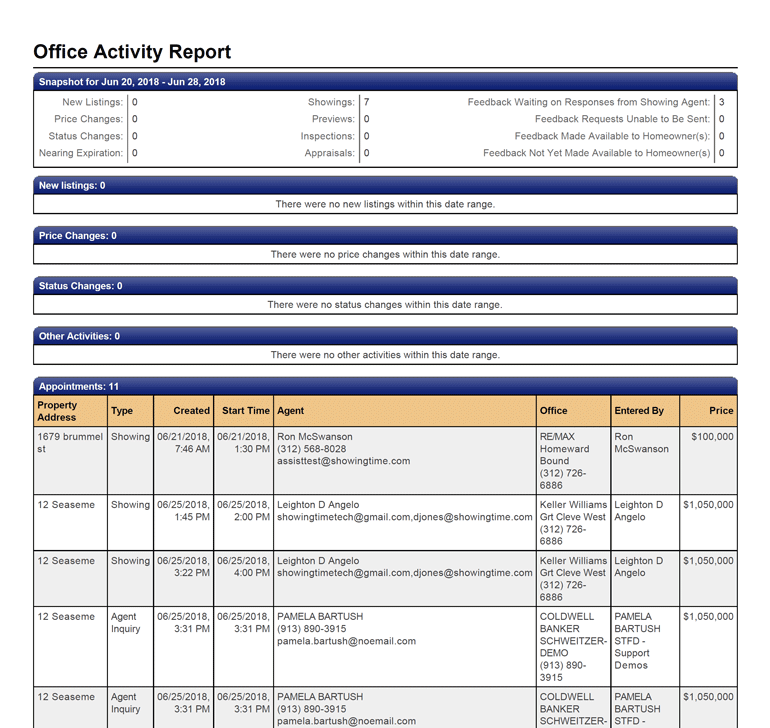 Appointment specialists answer calls representing your office, while feedback requests and reports are branded. Give your sellers the power to confirm or decline showing requests by using the ShowingTime mobile app. Real estate broker/owners looking to outsource showing calls find added value and experience greater efficiency in the ShowingTime Appointment Center. You’ll no longer need a full-time staff person dedicated solely to scheduling and confirming appointments. Increase agent productivity by allowing them to focus on closing more sales and generating more revenue. Provide sellers instant insight by sharing feedback and listing activity through our mobile app. 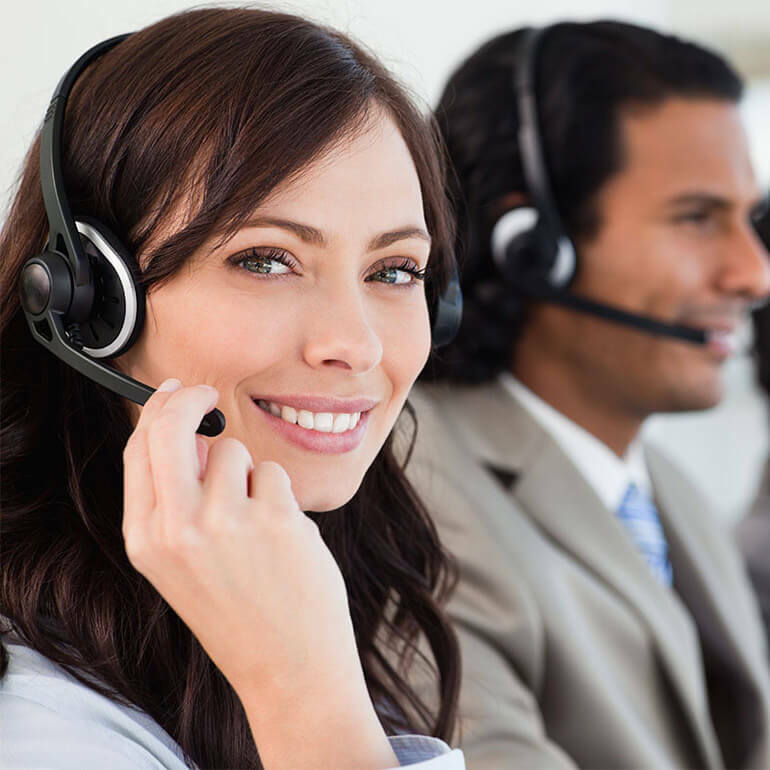 The ShowingTime Appointment Center is a full-service solution that provides your members with the tools to impress sellers, increase sales and grow their business. Provide your members with a service that helps them win listings, manage client relationships and generate revenue. Subscribers receive electronic lockbox integration, detailed reports, access to our mobile app and more. We offer numerous online and in-person training materials, plus our dedicated support team is always happy to help. Sign Up for the ShowingTime Appointment Center Today!